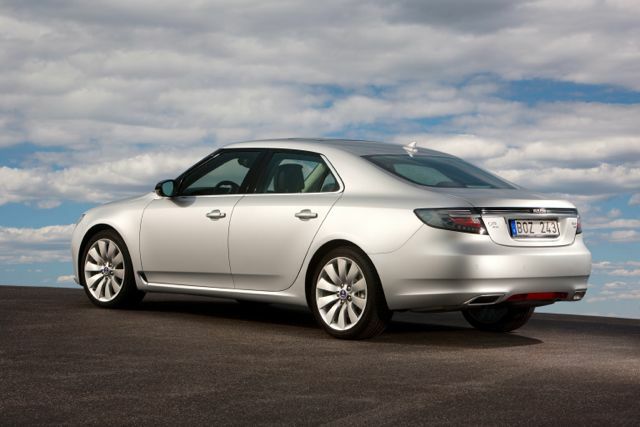 In the next few weeks it will be three years since the last generation of Saab 9-5 new generation limousines rolled off the line in Sweden. 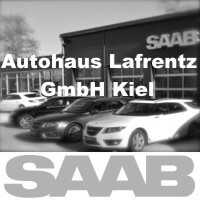 With the expiring leasing contracts, Saab fans and friends of individual mobility have the chance to secure first-hand a large Saab sedan. Because a successor will not exist in the medium term. 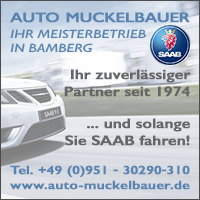 In cooperation with the Saab partners in Bamberg and Keel we have created a comprehensive purchase advice. 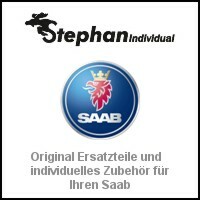 At its launch, the new Saab was considered the finest alternative in the upper middle class, which has changed little. The 9-5 still has its very own flair and features, which are only available with this vehicle. Even 4 years after the debut, the 9-5 driver can see passers-by whip out their camera as they sift through the large Trollhättan sedan. So rare is the Saab! For people who can not really start with the brand - and we're talking about the great majority - the LED lightbar at the rear and the ice-blue headlights are still an eye-catcher. With the 9-5, many features of the Aero X study have made it into the series. Passengers taking their seats in large Sweden for the first time are enthusiastic about the Zeilentacho, which quotes the aircraft heritage. 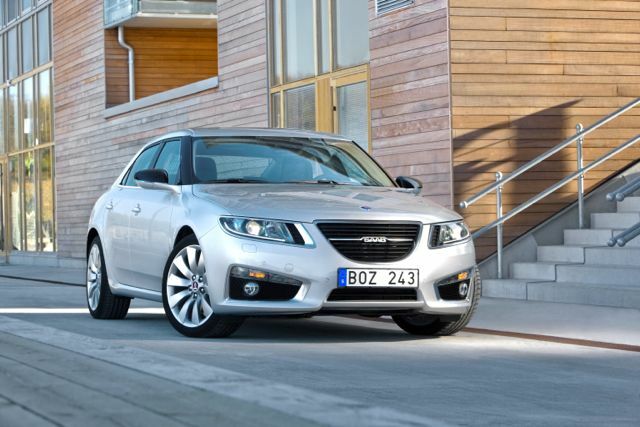 The Saab designers with the new 9-5 generation finally and long overdue again showed courage and went their own way. Lost believed DNA was revived, Swedish design recited. A little wonder ... that this car exists. Actually, it is a wonder that the 9-5 NG sedan ever came on the market. First she should have been built at Opel in Rüsselsheim. The works council there had been strong, unsolid with its colleagues in Sweden. And indeed, the first 6.000 bodies were pressed in Hesse and 2010 transported to Sweden for assembly in the now part of Spyker Saab factory. The limousines of the model year 2010 are therefore all without sunroof and Hessian - Swedish origin, since Opel had produced only this one variant. Only from the model year 2011, recognizable by the B as the eighth point from the right in the VIN, was the 9-5 100% Swede, and the body came from the press shop in Trollhättan. The 9-5, driven by the tragic events surrounding the small brand, hastened to market and has gone through its maturity in the first few months of production. 2011 models have an astonishing level of maturity and are therefore always preferable to an 2010er. 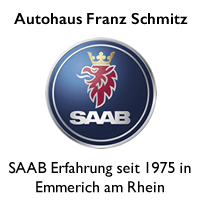 With the 9-5, Saab 2010 had arrived back where 1984 had started with the 9000 and also 1997 with the 9-5 stood: with a competitive product in the upper middle class. This had changed significantly in the past few years. Companies such as Alfa Romeo, Lancia, Citroen, Peugeot and Fiat have withdrawn from this segment. The offer for individualists has become manageable. 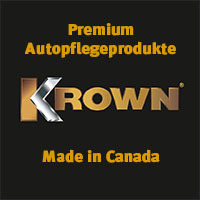 The market is dominated by the premium trio from Germany. A monoculture, which makes it somehow boring to yawn. With a length of more than 5 meters, the 9-5 fits exactly into the spectrum of Audi A6, BMW 5er and Mercedes E-Class. The rear entry is not optimal for taller people due to the retracted, almost coupé-like roofline. Nevertheless, Saab has done the trick, that even big people in the rear have enough headroom, and the interior compensates for the difficult entry with feudal space. Comfortable traveling is one of the strengths of the Trollhättan sedan, and the interior noise is low. 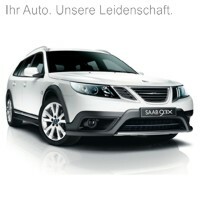 The sense of space is outstanding, because Saab - contrary to the trend - has set on relatively steep side windows. Clarity is not a strength of the 9-5, but the competitors are no better. Nevertheless, the 5 meter-load also fits through the narrowest parking garage, I have tried it myself with a pre-production vehicle in Berlin involuntarily and without scratch on the paint. Useful are the parking sensors on the bow and stern, which can be used in such situations as an auxiliary instrument for centimeter-accurate navigation. For the 9-5 they are mandatory, so you should pay attention when buying. There are also variants that have the parking sensor only in the rear, which is not a good thing. Equipment: Linear - puristic Scandinavian. While a Linear in Germany usually means basic equipment and was rarely sold, this variant was popular in other European countries. There, from a tax point of view, the basic price counts, and the vehicles were often well equipped. In Sweden, most linears have xenon and fog lights, parking assistance and cruise control, while in Germany there are vehicles with halogen light. Who are then otherwise naked. Halogen variants also lack the LED signatures, the vehicles are also visually less attractive. The fabric seats in Linear do not deserve any recommendation and have nothing to do with what we expect at Saab. Nevertheless, even a linear has its own specific appeal. 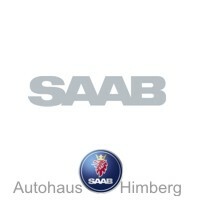 Because linear means Saab Design in its most puristic execution and is therefore probably the Scandinavian design line. Equipment: Vector - the golden mean. Most vehicles on the market are the same Vector Equipment and are then equipped with partial leather seats. The seating is acceptable, but it is recommended to look for a model with comfort or sports seats. Often the navigation system is missing in these models, but this does not have to be an exclusion criterion. Because the right workshop equips with manageable effort from the monochrome display to the large navigation system. 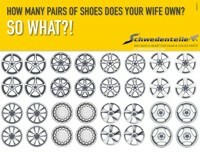 It is always advisable to take a close look at the vehicle of your choice. Because almost every little thing the customer had to pay separately at Saab, the list of options was long. There are also vehicles that do not have obvious things, such as a seat heater. Equipment: Aero - more is not possible. The Aero Variant is the top version at Saab, and the vehicles are recognizable by the dynamically shaped front mask and the visible tailpipes at the rear. While the designation Aero always stood for the strongest engine variant with earlier model series, it is more than equipment level to be seen with the last 9-5 generation. Eros are usually very well equipped and have the sports suspension in series. The 6-Zylinder variants have the HiperStrut suspension and always have four-wheel drive and 6-gear automatic. While only the 6 cylinders on the German market had the HiperStrut chassis, in other European countries the suspension could also be combined with 4 cylinder engines. With a few exceptions, aeros always have the highly recommended sports seats and in series the color display in the speedometer. Not every Aero is always "fully" used, even if the vehicles are advertised in advertisements often so. Because here too features such as navigation and Bluetooth were on the surcharge list. Saab was petty about the 9-5 with all the nice amenities. Each variant has its charm, and it depends solely on personal taste, whether one decides on a Linear, Vector or Aero. Engines: diesel, ethanol or gasoline. 4 or 6 cylinders. The smallest machine and relatively rarely represented. Nevertheless a good engine with a very good running culture. It's always hard to imagine that this little engine can really get the big 9-5 NG moving. But he can! 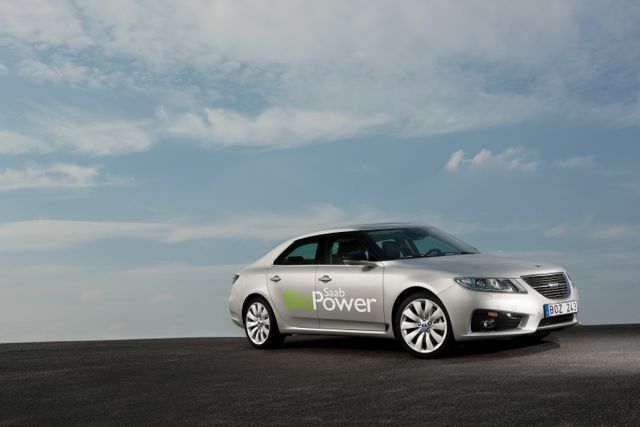 He is not a powerhouse, and the Saab does not become an athlete. 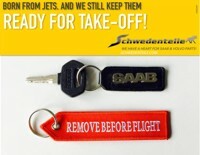 But for calmer natures he is sufficient, the Saab becomes a glider. The reward is moderate consumption in the mix. With a little performance cure, not by Hirsch Performance, the car runs really well. The engine is considered quite insensitive and is therefore recommended. The 1.6 T is only available with manual transmission. This engine is in our opinion the buy recommendation for the 9-5 NG and represents the Saab philosophy of the supercharged 4 cylinder. Both as a BioPower and as a normal Turbo4 makes the machine really fun and provides moderate consumption. 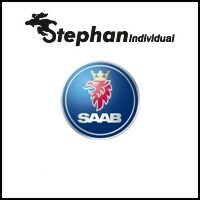 The running culture is great, the engine sounds like Saab, if you listen carefully. No wonder, he was also developed in Trollhättan. With E85, the 9-5 is more economical in the BioPower version than in the previous version. Nevertheless, one should expect 20% more consumption, which pays off at the current prices. The absolute Funfaktor develops, if one grants the machine a deer achievement increase. Then the proverbial "Wolf in sheep's clothing" unfolds. Coupled with the Hirsch exhaust system, this combination can even make the Turbo X competition in terms of sound. The engine is quite maintenance-free and has not yet attracted attention. To drive really well with both automatic and manual transmission. Automatic is the recommendation. The V6 is a nice rounding up. The engine is great and the power delivery is great. However, the 6 cylinder is significantly thirstier than the inline four-cylinder, and the owner must expect an average consumption of 12,5 liters. The V6 is available only as XWD four-wheel drive and always coupled to the 6-speed automatic transmission. With the 6 cylinder, you can enjoy the benefits of the HiperStrut undercarriage. This chassis makes a clear difference to the normal chassis, but is, in German model variants, the 2.8T reserved. With the 6 cylinder, there is the ugly word of timing chain elongation. 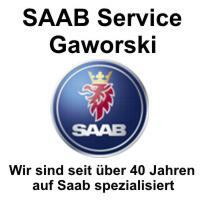 This then requires an engine revision, which can cost some 1.000 euros. Or a new engine, because the drive units are currently cheap. Most of the damage occurs in vehicles that have been driven very sporty and have the deer performance package with 330 PS. 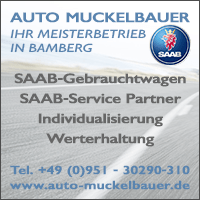 It is therefore important to buy the Saab from the dealer of trust, who can estimate the history of the vehicle and the condition. The long-haul variant. The 9-5 NG engine with the best consumptions and ranges. The vehicle for clever computers that do not want to give up the comfort of a large sedan. In fact, with the TID, it's possible to average the big Saab 9-5 with less than 6 liters, which makes it easy to get over one tank full of 1.000KM. The engine is running well, but could have a little more power. Here, the deer performance is recommended, and then leaves the TID, best in conjunction with the 6-speed automatic, no more wishes open. The TTiD in the 9-5 is significantly more powerful than the TiD. However, the TTiD needs a good liter of diesel more than the normal TiD, and so the 1.000KM are feasible with a tank filling, but not as playful to achieve as with the TID. Unfortunately, the TTID is only available with manual transmission. 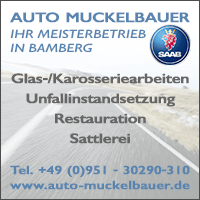 Therefore, a clear recommendation for TID, plus automatic, plus Hirsch performance kit. Actually no question, and it should decide the personal taste. Because the 6-gear automatic is so perfectly adapted to the 9-5 and its character, that you can save the consideration. Actually ! Only for absolute automatic deniers, the manual transmission is an option, because there is, apart from the low under-consumption, nothing that speaks for it. – Drive Sense - Spare parts supply - Accessories - Purchase abroad - arming - Model year 2012 - Maintenance. 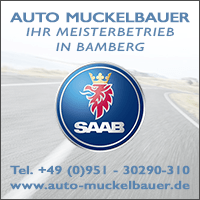 12 thoughts too "Purchase advice Saab 9-5 NG. Part 1"
Hello Tom, that's a recommendation that makes you want more. Goal achieved! ... A real fox that even at the sunny beginning of spring to bring to the people. With the engine assessment 2.0 T with Hirsch performance upgrade, exhaust and automatic as the most successful, I can only agree. Only the high consumption, with me at approx. 11,9 liters predominantly city traffic is the Hasenfuß at the engines / transmission combination. At you a sales talent has been lost. Why do not you write for one or the other car newspaper? Since you could also buy again. The 9-5 NG is simply a dream car. But unfortunately also very expensive. Nevertheless, I would prefer the V6. Hope in May is one or the other 9-5 NG here. Would be nice to see one again. if you are looking for a more agile car, then take the 4 cylinder. In february 2011 I was able to test all 9-5 xwd models in tyrol on narrow winding roads. The 6 cylinder has a much heavier front end and likes to bend over the axle in curves. the weaker engine makes the 4-zyl much more alive - amazing how the 5-meter giant moved like a gokart. I do not give it to me !! ... but in Leipzig in the district 2 are for sale! Unfortunately, the 9k's big tailgate does not exist, the boot is very very deep! The rear entry is no problem. Because automatic and four-wheel in diesel have ruled against each other, it was the v6aero. Preferably, he is allowed to do the long highway tours and the 9-7x the highway and construction sites. There are a few annoyances but probably at the austerity during the Fahrzegplanung lay. The seat heating on the driver's side is happy to break, something rattles something we have not yet localized and the rust protection of non-visible parts should be in the eye. Right class is the Clarion Radio which works great with the phone and other external devices and storage! 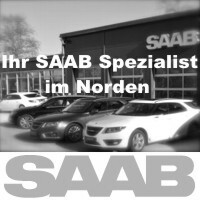 Since all 9-5-he should find new SAABianer / SAABines! Even the rear entry is described perfectly ... .so, there is still a smile to the fore! Respect! Again a great report Tom.